What a fantastic and uniquely special idea do we have you hear! 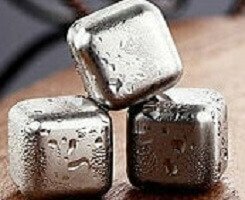 Re-usable Stainless Steel ICE Cubes in various shapes and designs. No more watered down drinks and having to fill up your traditional ice cube containers. Designs: Cube, Ball, Coin, Diamond & Skull. Logo: Can be applied by laser according to your requirements. 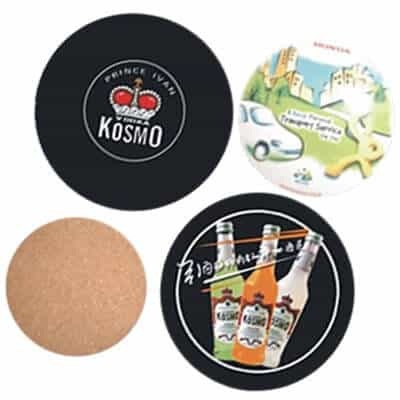 very popular promotional and gift IDEA.